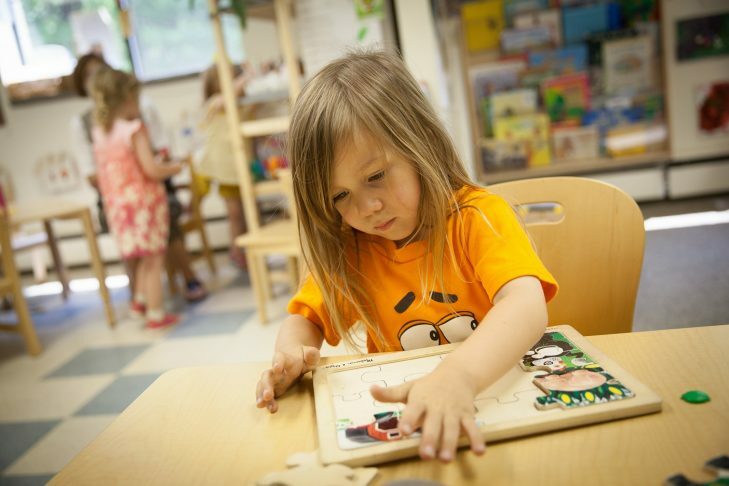 Join an open discussion about kindergarten readiness and how the JCC Early Learning Center at Congregation Sha’aray Shalom supports the development of these skills on Tuesday, November 29 at 6:30pm. Special guests include: Mary Eastwood, South Elementary School Principal, Stephany Woodward, South Elementary School Kindergarten Teacher, Allegra Taylor, Director JCC Early Learning Center, Hingham and Kathy Pomer, JCC Mentor Teacher. Located at 1112 Main Street, the JCC Early Learning Center welcomes children ages 15 months-5 years. Tours will be offered starting at 5:45pm. Open to the entire community. Everyone welcome. For more information and to RSVP contact hingham-elc@jccgb.org or 781-752-4000.